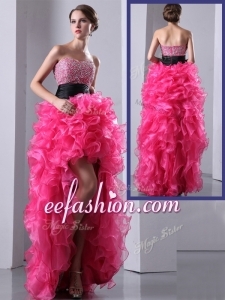 Find a dress from EE Fashion collection of discount prom dresses 2019, cheap dresses for graduations, discount evening gowns, party dresses and any other special events. Search for long and short prom dresses,cheap quinceanera dresses,wedding party dresses or informal dresses in every color and length from timeless ball gowns to classic little black cocktail dresses for plus size and petite girls. Check out our most trendy prom and party dresses made of chiffon, organza lace and tulle for special occasions 2019. Choosing a wedding dress is a biggest choice for a bride. 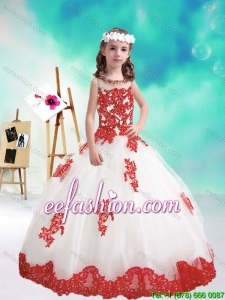 Mermaid, ball gown, column, a-line are the wide varieties of wedding dresses. The wedding dress you select should make you stand out on your wedding day. The dresses having crystal, beading and elegant embroidery work makes you look beautiful. The collection of simple sophisticated satin wedding dress epitomizes your femininity. 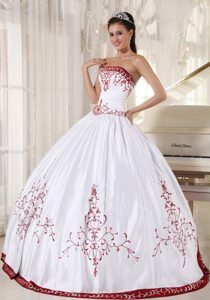 There are white, ivory, off white, champagne and many other colors wedding gowns. The wedding dresses for garden wedding and beach wedding are also available. Shopping for cheap bridesmaid dresses is one of the most important steps needed in planning your wedding. Finding cheap affordable bridesmaid dresses and cheap dama dresses is a big consideration. In most cases, the cheap prom dresses and beautiful bridesmaid dresses will have skirts which are modified versions of the fullness of the wedding gown. 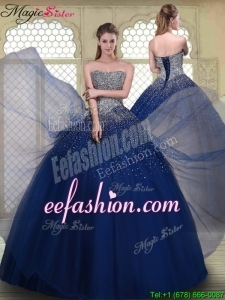 So if your gown has a ball gown or princess, look for bridesmaid dresses which are a more subtle ball gown shape. For a full A-line bridal gown, a slim A-line bridesmaid dress would be lovely. When the bride has selected a very tight fitted wedding gown, the rule applies in reverse. Match your fitted trumpet skirt with straight but still slim column bridesmaid dresses for the bridal party.